24/7 Emergency Locksmith isn’t just there for when you need to get back into your car or home. We are also your go-to business in the Lehigh Valley for your ignition repair. We repair ignition lock problems for all vehicle makes and models. 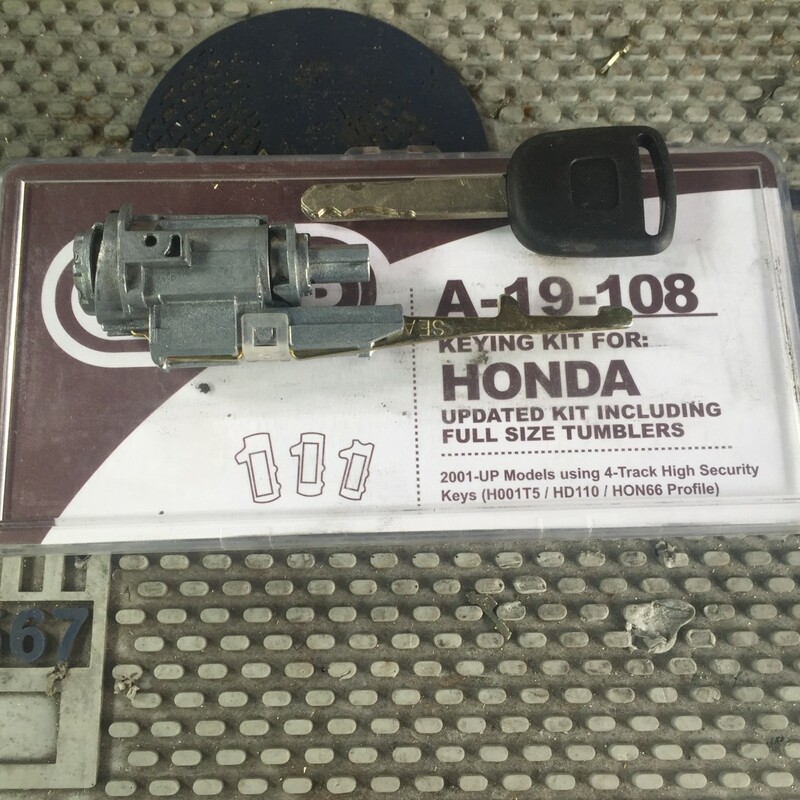 If your key won’t turn, won’t turn smoothly, or is broken off in a lock, call us and we will be on site expeditiously to solve your automotive locksmithing problems. We understand that a locksmith may not be your first thought when dealing with an ignition problem, however, we’re faster than mechanics and much cheaper than dealerships when dealing with this type of problem. If you find yourself with ignition problems, just call 24/7 Emergency Locksmith today.